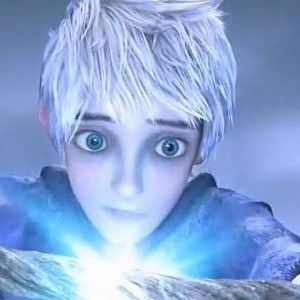 DreamWorks Animation has released a 90-second TV spot for Rise of the Guardians, director Peter Ramsey's animated adaptation of the William Joyce novel. Chris Pine stars as the mischievous Jack Frost, who joins Santa Claus (Alec Baldwin), the Easter Bunny (Hugh Jackman), the Tooth Fairy (Isla Fisher) and Sandman to stop the evil Pitch (Jude Law). Watch how legends are born in this new video.